All Signpac in-house manufactured signs have a 5-year warranty against defects. Signpac signs are tried and tested in Australian schools. They are exceptionally durable. We only use fully powder coated aluminium for the manufacture of any posts and frames, which means no potential for rust and will always look good. Where applicable a UV graffiti resistant coating has been applied to protect the signs. At Signpac we have an in-house design team that can work closely with you for new design concepts, rebranding of your school, creating new mascots for PBL signs or just a logo redraw. 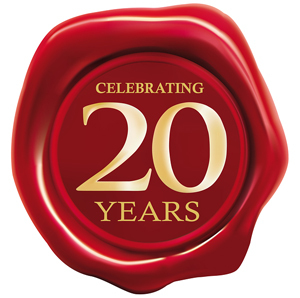 Signpac has been in the sign business for over 20 years. We are a trusted solution for your signage needs. Feel free to give us a call to discuss your new signs. 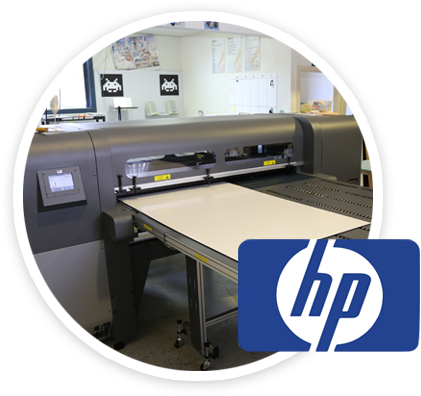 We have heavily invested in the very latest HP UV technology printer. This versatile printer allows us to print directly onto signage aluminium board, PVC, glass, wood, ceramics, even felt boards and foam. There is no better quality and durability than this form of sign printing. Printing directly onto board means your signs cannot peel, ever! Do you need a signs site audit? Register here for here for a Signpac signage expert to visit your school and carry out a sign audit, free of charge.